With hundreds of thousands of lakes, vast tracts of boreal forest and a rugged Canadian Shield landscape, Northern Ontario was made for outdoor travel. Blessed with excellent conditions, Northwest Ontario is fast becoming a mecca for a variety of winter adventures. From world-class ice climbling to dog sledding, autosport ice-racing and winter snowkiting, hard-core adventurers come for some of Canada’s best experiences! Whether you’re after that next exhilarating sporting adventure, a taste of local culture, or just an entertaining trip for the whole family, Northwest Ontario has you covered. We are host to a wide variety of things to see and do, so no two visits ever have to be the same! 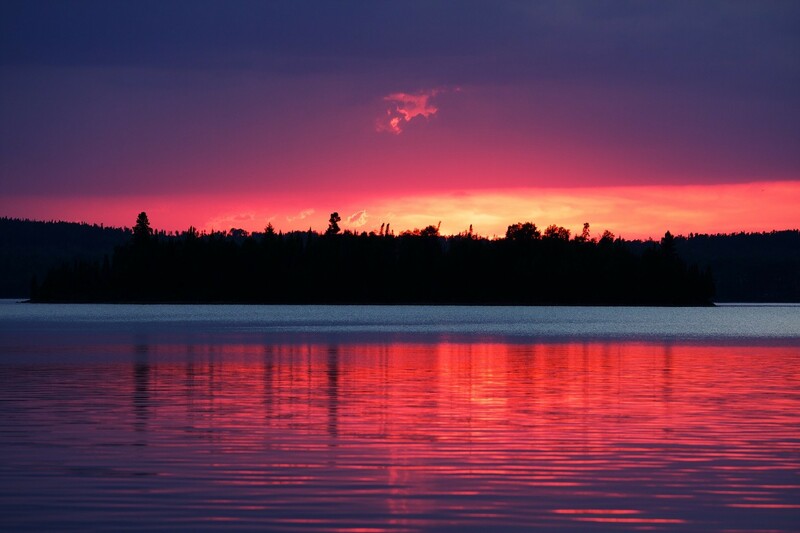 Home to some of the world’s most awe-inspiring protected parks, like Quetico, Woodland Caribou Park, Wabikimi, Lake Superior National Marine Conservation Area and the mighty Sleeping Giant, few places can boast the magnificent scenery and unspoiled wilderness on offer in Northwest Ontario. Hike, kayak, cycle or camp – however you choose to experience Ontario’s beautiful Parks, one thing you can always count on is an adventure you’ll never forget. Whatever brings you to our region, you’ll find the resources and opportunities in Northwest Ontario’s broad collection of cities and townships to make sure your visit is a memorable one! 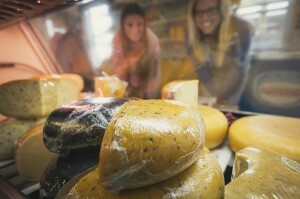 Visitors to the region regard the culinary experience as one of the most important memories they take home with them. They can indulge in a variety of dining pleasures throughout Northwest Ontario. Northwest Ontario offers a wide array of great places to stay from national chain hotels, cozy road-side motels, quaint B&B’s, rustic cottages, youth hostels or campgrounds. Search by location and accommodation type to find your perfect place to stay. With so many exciting vacation ideas and options available, deciding where to start is one of the hardest things about visiting Northwest Ontario! Here you’ll find a few fantastic must-see attractions that make great starting points for any adventure.  Hudson Ontario is a small community of 300 people on the shores of Lac Seul. Tourism is now a large part of the town’s economy as well as forestry. With a Saw mill, 2 Houseboat companies, Post office, liquor store, Float plane charter service, convenience store/restaurant/ gas station and a number of camps in the area Hudson has the perfect access point to Lac Seul. In the winter Hudson has the Ojibway Power Toboggan Club’s “A” trail run through it. www.opta.ca this connects the town with Sioux Lookout, Dryden and the rest of Northwestern Ontario. Using Lac Seul’s mighty waterway in the winter as a snowmobile adventure route you can connect to Ear Falls and Red Lake. © 2015 Explore Northwest Ontario. All Rights Reserved.